Offering 2 double bedrooms plus a sunroom, which could serve as a 3rd bedroom. Modernised open plan kitchen/dining, good sized living area with French doors opening out to the private, fenced garden, with plenty of space for the children and the pets to enjoy. 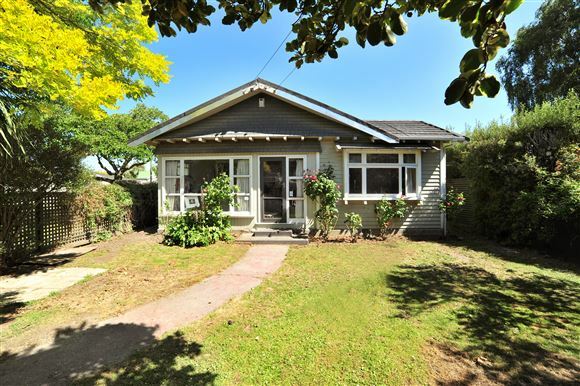 Conveniently situated in Avonside Girls High and Shirley Boys High School zones, with many amenities, including The Palms Shopping Centre plus public transport routes all nearby. Whether you are 1st home buyers or looking for an investment property, this is well worth a look. Call today to arrange to view.